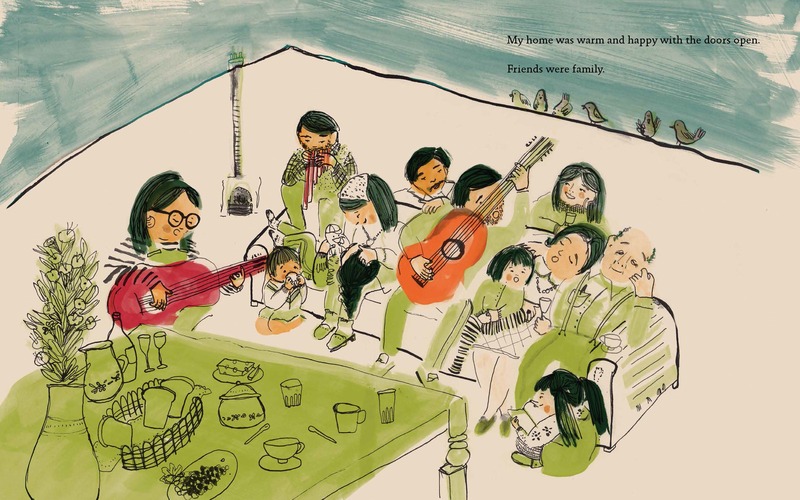 Macmillan Children’s Books is delighted to announce the winners of the Macmillan Prize for Illustration 2018. 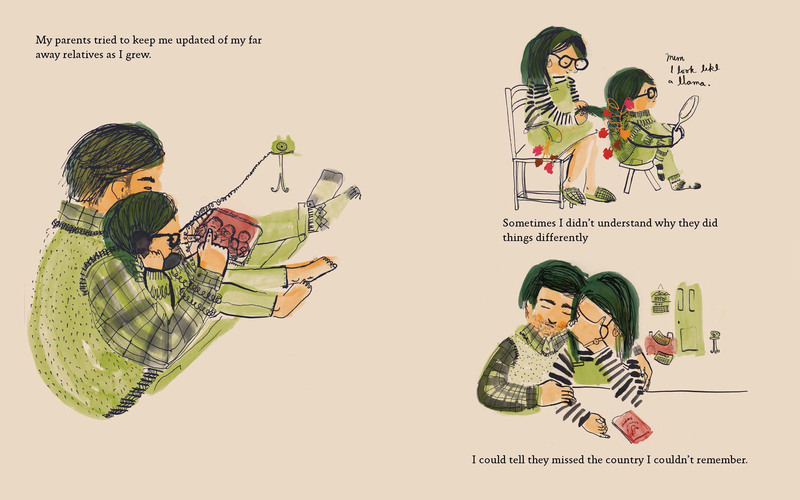 Macmillan Children’s Books is delighted to announce the winners of The Macmillan Prize for Illustration 2018. It was an exceptional year for the competition, with over 250 submissions from 44 different Universities and Colleges, with winning entries from student alumni from the Cambridge School of Art at Anglia Ruskin University and Kingston School of Art at Kingston University London. First prize has been awarded to María J. Guarda (Cambridge School of Art at Anglia Ruskin University) for her entry ‘Paloma Flew’. The second and third prizes were awarded respectively to Soojin Kwak for ‘Annie the Hatmaker’ (Kingston School of Art) and Marina Ruiz for ‘Your Home, My Home’ (Cambridge School of Art at Anglia Ruskin University). 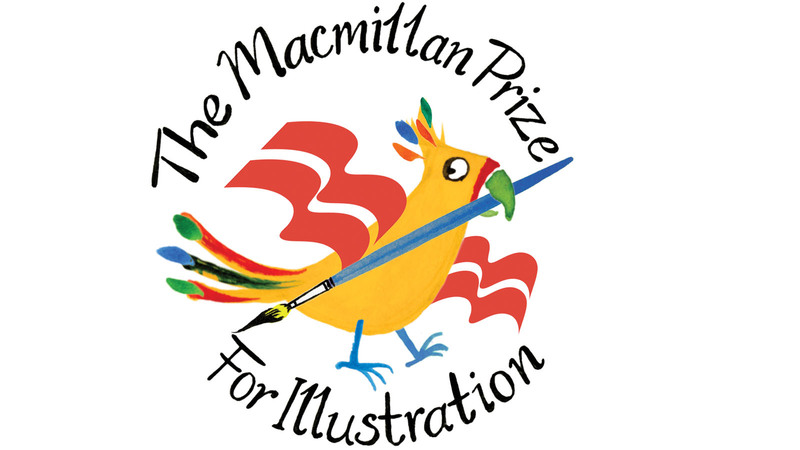 The Macmillan Prize For Illustration was established over 30 years ago by Macmillan Children’s Books in order to stimulate new work from young illustrators in art schools, and to help them take the first steps in their professional lives. This coveted award has discovered such talent as Emily Gravett, Lucy Cousins, Ross Collins, Gemma Merino, Bethan Woollvin and Morag Hood amongst many others. The 2019 judging panel was made up of renowned author/illustrators Catherine Rayner and Ben Mantle; The Alligator’s Mouth’s Margaret Wallace-Jones; Chair of the Youth Libraries Group and Reading Development and Children's Book Consultant, Jake Hope; Publisher for Two Hoots, Suzanne Carnell; Editorial Director 0-6 MCB, Hannah Ray; and Chair of Judges, Chris Inns, Art and Design Director at Macmillan Children’s Books. The winning and highly-commended artwork will be on display to the public at the Coningsby Gallery in London from Tuesday 19th June - Friday 22nd June.